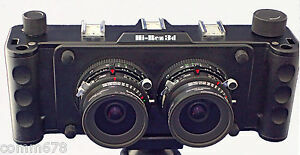 3 formats in one camera, ultra high resolution 3d. Un paiement immédiat de 6 100,00 $US est requis. shipping usually not more than 24hrs, max. 4 business days after buyer submits shipping label or ship information, unless it is shipped through ebay / Paypal automated system.